The world is changing. Taking the time to nourish yourself is selfless - First we must fill our own cup and once our cup is full and over flowing we can than share with those we love and our Planet. 13 people have already booked this trip! GOLDEN SUN RISING Retreat will be an inward and outward exploration of our connection with the divine shakti through vinyasa yoga, energy healing integration, meditation, rituals, forest bathing / grounding, yoga nidra, sun gazing meditation, tea ceremony, insightful satsang gatherings in beautiful Oregon mountains. Together we will explore these many practices and elevate our consciousness and awareness, while forming strong bonds with one another. Come relax, restore, get inspired and raise your vibration - your prana - your life force as we embark on a journey of the soul, the heart, the spirit. I teach SmartFlow yoga, yoga nidra, intuitive life coaching, energy healing and meditation with a focus on shifting energy and integrating higher dimensional energies that are part of every human’s energetic blueprint. For assistance with travel insurance, contact our partner World Nomads. Round-trip transportation to and from Redmond Airport (RDM) is included on the first and last day of the trip. It takes 45 minutes to get to the venue from the airport. Not included: flights to/from Redmond Airport (RDM) and travel insurance. Guests are responsible for purchasing travel medical insurance and cancellation insurance which are also not included. Creative Director and founder of Shanti Yoga Shala - LIFE ON EARTH PODCAST Host. Lead trainer for Shanti Yoga Trainings School : 200 & 300 Hour Programs. 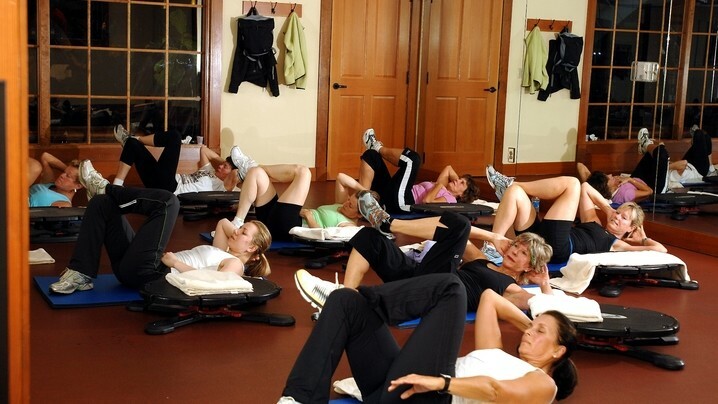 Nathalie is one of a handful of teachers in the country to be certified by Annie Carpenter (Los Angeles – CA) in SmartFLOW and the only one in New Orleans. Nathalie is ERYT 500 hours Yoga Alliance Registered Teacher. Nathalie is consistently finding ways to deepen her practice and teachings of yoga, movement and shakti prana energy through frequent investigation and inspiration from her mentors, her students, the community, animals and nature. She has a bachelor’s degree in dance and kinesiology, is a long time yoga practitioner having spent significant time in India during four extensive trips the past ten years, training at the Ashtanga Yoga Research Institute., where she studied under the guidance of Sri. K. Pattabhi Jois and his grandson Sharath Jois. She has also extensively studied transcendental meditation (TM), the yoga sutras and philosophy under Dr. M.A. Jayashree and Professor M.A. Narasimha of Mysore, India. After College Nathalie moved to Los Angeles, where she worked and completed her third teacher training program at YogaWorks with Annie Carpenter, formerly of the Martha Graham Dance Company and Lisa Walford, a certified Iyengar instructor. Her teachings are greatly influenced by also her teachers Seane Corn, Sri. Mati and Lisa Renee, and Marianne Williamson. She is eternally grateful to all her teachers, their wisdom and the countless hours they’ve spent together over the many years. Nathalie has been a presenter for Rasa Lila Yoga Festival and Wanderlust. Has led many retreats around the Globe. Currently she is a 200 & 300 Hours Teacher Trainer for – Shanti Yoga Teacher Training School RYS (Yoga Alliance Registered) and teaches weekly vinyasa, meditation and yoga nidra classes at her studio and healing center Shanti Yoga Shala in New Orleans. She believes teaching yoga is a blessing and it gives us the possibility of realizing our full potential.
" I am Nathalie Croix, I am a reiki energy channel healer, a medium and intuitive life coach. I am committed to the path of light and transformation. I am delighted for the opportunity to connect with you, for YOU matter in this world. Please know that there is only one of you and the world needs the full expression of who you are, I am here to assist you on the path of transformation. I believe in you." 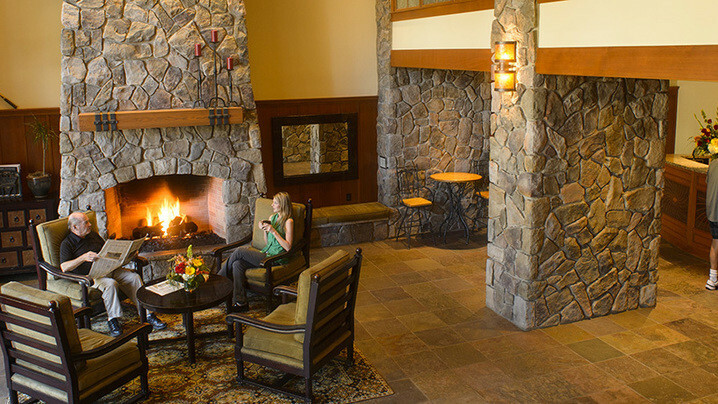 Located near the breathtaking Cascade Mountain range, just 15 miles south of Bend, Sunriver Resort offers a unique Oregon vacation experience for all ages. 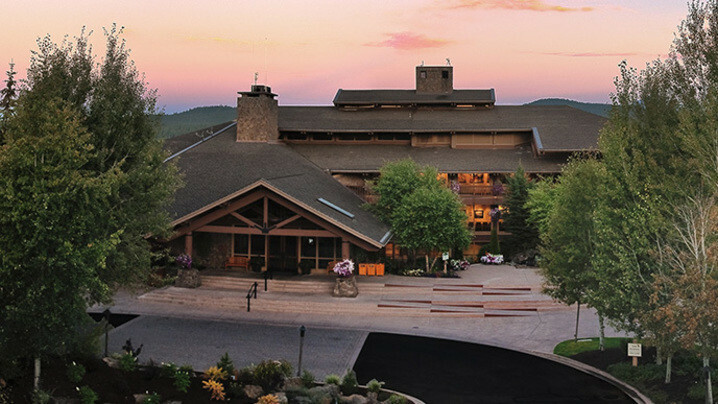 We're known for having views from every room, four 18-hole world-class golf courses, a private airport on site, and for being a destination like no other, where families and groups can create togetherness and memories. Includes daily breakfast, lunch, and dinner. 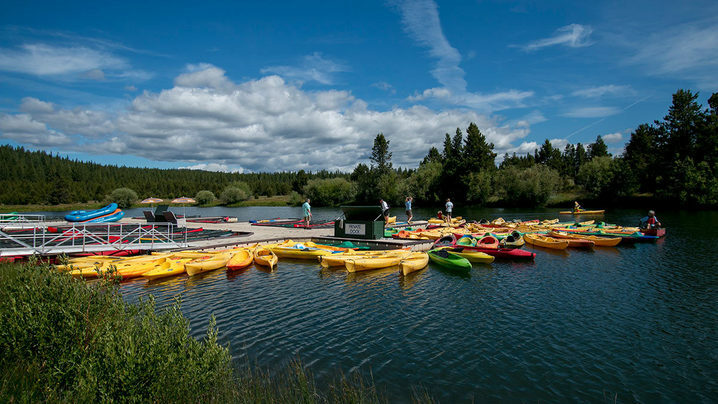 Sunriver Resort from Hangtime Media on Vimeo. This was my first trip to OR & I had a blast. 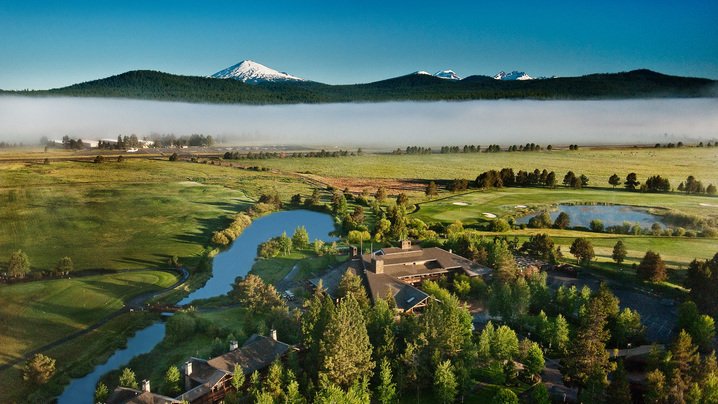 Sunriver is set in beautiful central Oregon with a great view of Mt. Bachelor from the property. Tons of fun things to outside on the property or close by. 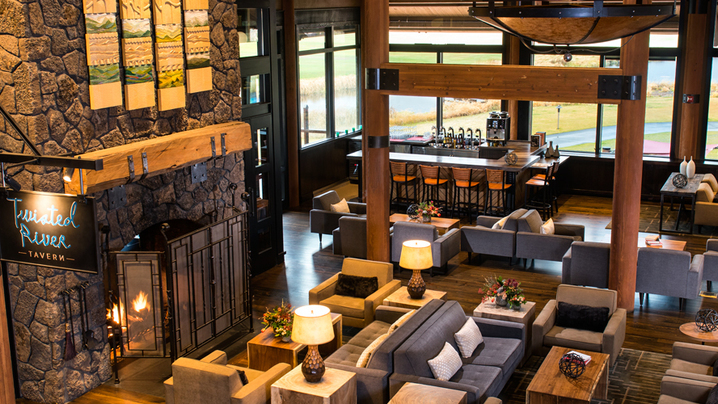 Food & wine at Sunriver was delicious. The spa is exceptional. Besides the retreat activities, I just really wanted to relax, decompress & do whatever I wanted to do. And that's exactly what I did. 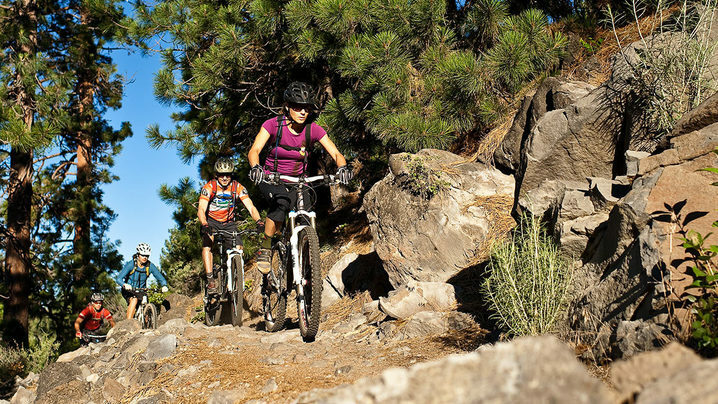 I definitely recommend spending some time in Bend, which is about 10 miles north of Sunriver. It's a clean, beautiful town with lots great people and cool places to explore. You and your friends each get $100 in Trip Tribe credits when you share your trip. Be sure to check out our Help Center if you have any questions! Sometimes plans change. We get it. That's why Trip Tribe offers a full refund if you meet any of the following criteria: (a) Your trip is over 240 days away OR (b) You booked within the last 30 days and your trip is still over 90 days from the start date. All payments except your deposit are refundable if your trip is more than 180 days away. If you do not meet any of these criteria, your booking is not eligible for a refund. Trip Tribe requires only a deposit to hold your spot. Your balance will be paid in automatic monthly installments until full payment is due. 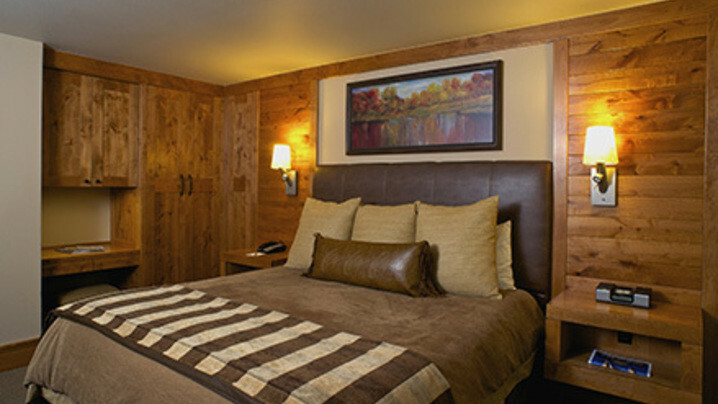 Trip Tribe makes it easy for you and your friends to book a room together. All you need is their email address. 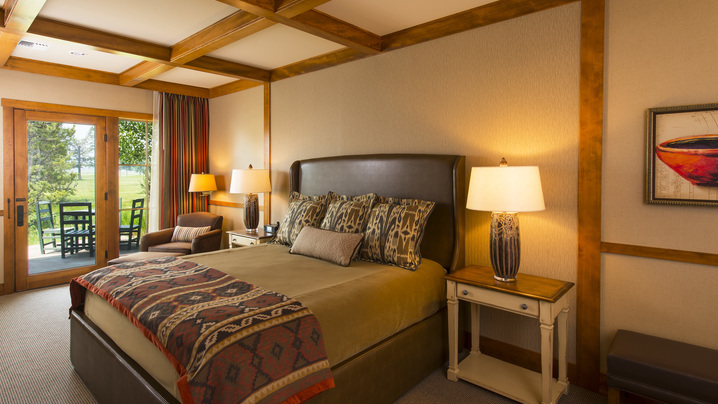 While you can always book a private room with your guest, if you select a shared room, you'll be able to request a roommate after you place your booking. Booking a shared room is cheaper and way more fun than booking your own private room. We’ll be sure to match you with someone awesome. Join Nathalie's Tribe and stay up to date on their trip!